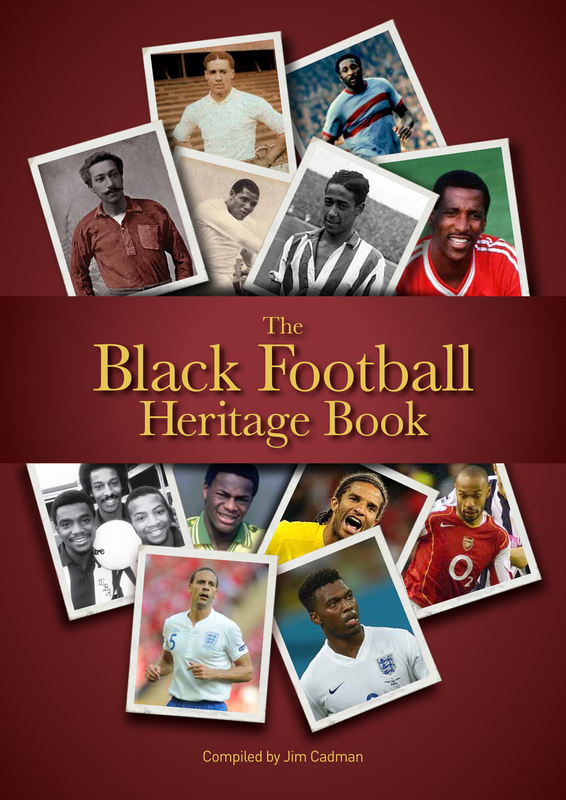 The first book to celebrate the enormous contribution made by black footballers to the English game over the past 125 years was launched in October 2014. Supported by the Heritage Lottery Fund, The Black Football Heritage Book was compiled by Jim Cadman with contributors including students at Sandwell College, writers and photographers. More than 50 people attended the launch at The Hawthorns, home of West Bromwich Albion, on October 15. 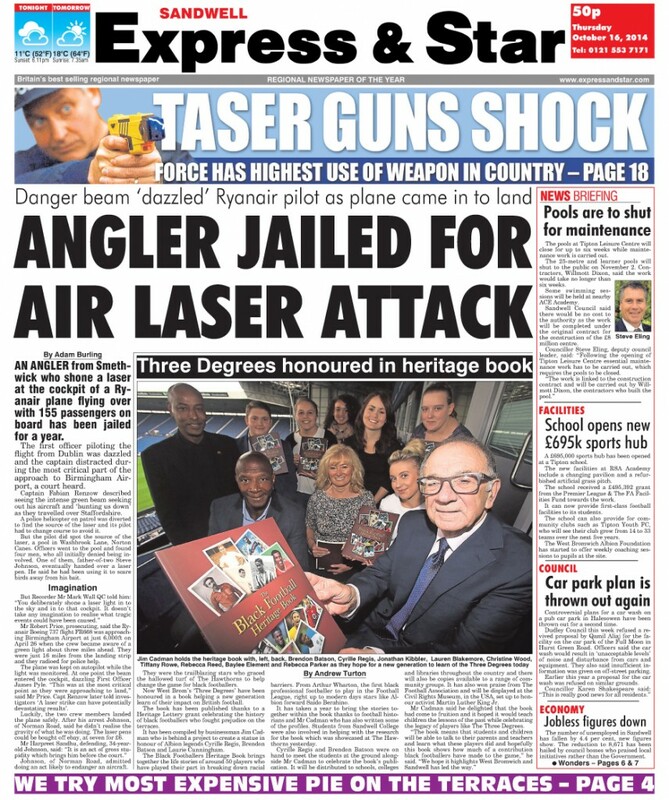 Cyrille Regis presented certificates to Sandwell College students and signed copies with Brendon Batson, Dave Bennett – an FA Cup winner with Coventry City FC – and sports artist Paul Trevillion, whose illustration of Pele appears in the book. Chris Green wrote three player profiles for the book – Cyrille Regis, Brendon Batson and the late Laurie Cunningham – and the launch was featured on the front page of the Sandwell Express and Star.